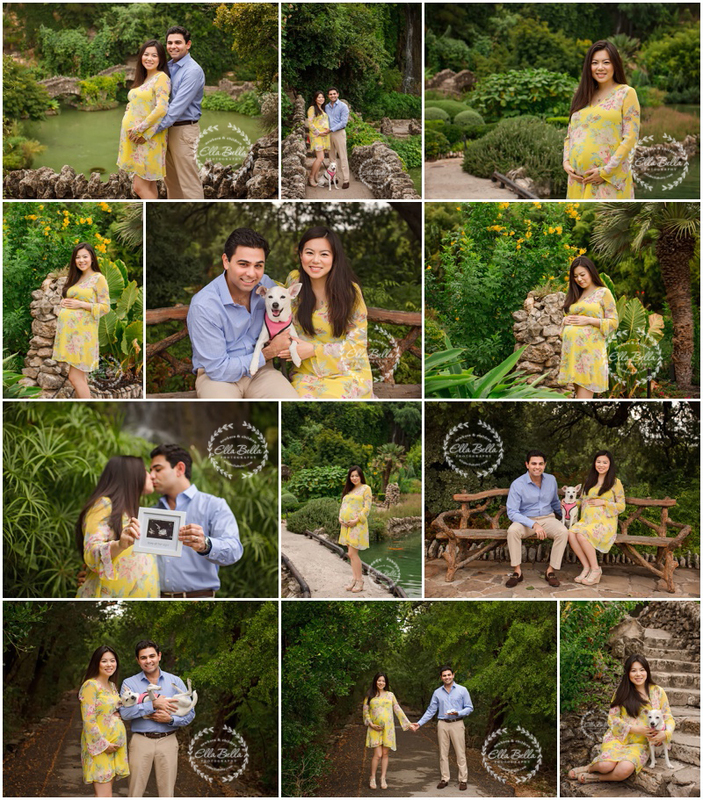 I met this gorgeous couple who are so excited to be expecting their first baby next month! 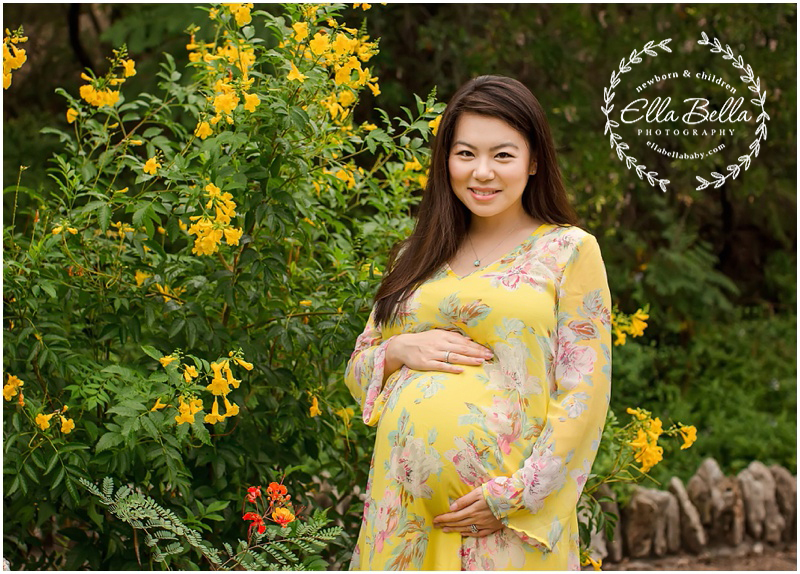 I am so in love with her Maternity session too! Their precious 17 year old fur baby even got to be apart of the photos! This location in San Antonio is a true gem and it feels more like Hawaii there than Texas! I think it may be my new favorite place! I hope you enjoy the sneak peeks! I can’t wait to meet their sweet new baby next month!